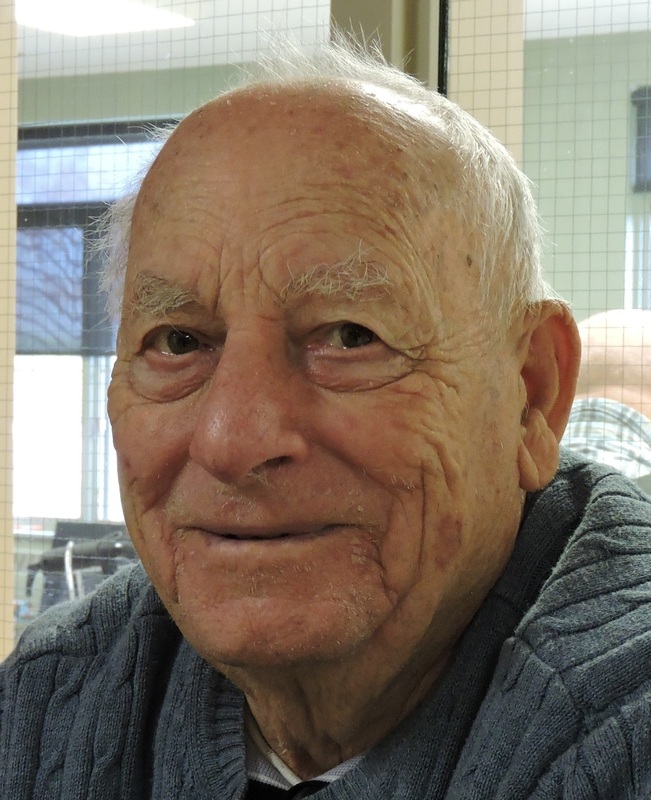 Harold Charles Butcher, age 89, of Stratford, passed away peacefully at Mitchell Nursing Home on March 30, 2019. Born in Stratford, son of the late Albert and Beatrice (Hookey) Butcher. Beloved husband of the late Evelyn Marie (Nieberlein) who predeceased him June 5, 1999. Loving father of Charles and Bradley. Grandfather of Nichele and Caylie and great grandfather of Xavier and Lincoln. Also survived by brother-in-law George Davis, sister-in-law Bev Butcher, Doreen Butcher and several nieces and nephews. Predeceased by brothers and sisters Lawrence (Nettie), Bertram (Sylvia), Evelyn Davis, Lorna Turnbull (Robert), Reg Butcher, Murray Butcher and Dorothy Mansfield (Carl). Harold worked at Kroehler Manufacturing for 45 years until his retirement. In retirement he was a crossing guard for 20 years at Hamlet School. Harold volunteered with Rotary Hockey for over 20 years teaching young children how to skate. He was a member of Zion Lutheran Church, Stratford.